Краткое описание: On a frozen wasteland of a world, a small patch of fertile land survives thanks to the blessing of the Sun Tree. After sacrificing her son, Sachi discovers a darker secret lurking beneath its benevolent light. As she ventures into a hidden land where the very air threatens to steal her life and memory, will Sachi ever discover the truth of what happened to her son? Smoke and Sacrifice is an open-world, narrative-driven RPG, where exploiting living ecosystems is the key to your survival. Craft, fight, survive and explore in your quest for the truth On a frozen wasteland of a world, a small patch of fertile land survives thanks to the blessing of the Sun Tree. 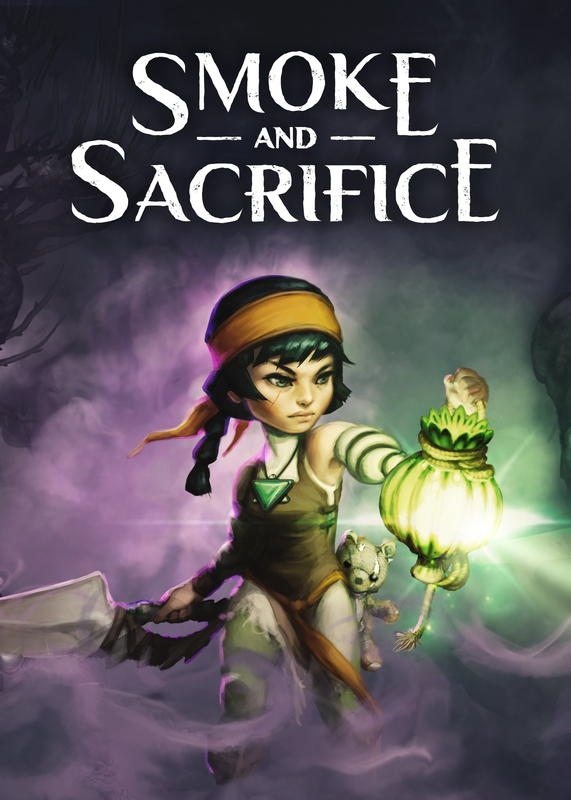 After sacrificing her son, Sachi discovers a darker secret lurking beneath its benevolent light.